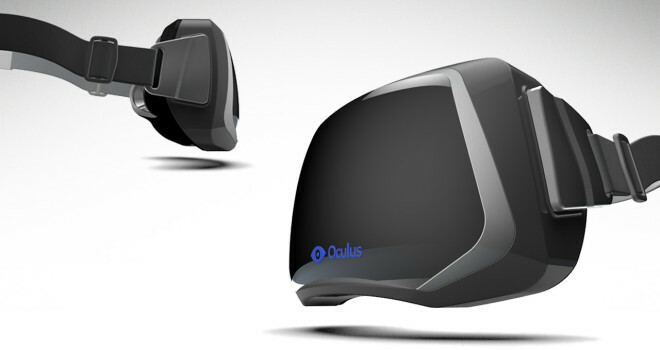 Facebook announced today that it will buy Oculus VR, the makers of the Oculus Rift for $2 billion dollars. The social networking site plans to do this with $400 million in cash and 23.1 million in Facebook company shares. Facebook CEO Mark Zuckerberg goes on to post on the website he created to express his excitement for the deal. You can read it in full here. Oculus VR sounds pretty stoked too about the deal as their blog shows. Facebook will hold a conference later today to go into more detail about the deal. Now, I with a lot of gamers have a few questions. What will Facebook’s acquisition of the company mean for the device? Will they shoehorn Facebook annotations such as Likes and Dislikes? Will Oculus be able to work on the device while under the watchful eye of big brother Zuckerberg? What changes will Facebook implement on the device?